The Japanese group has raised $6.6 bln by selling securities that swap into shares in the Chinese e-commerce giant. The transaction looks fiddly – but allows SoftBank to navigate U.S. securities laws while keeping some upside. Close links with Alibaba were also crucial. 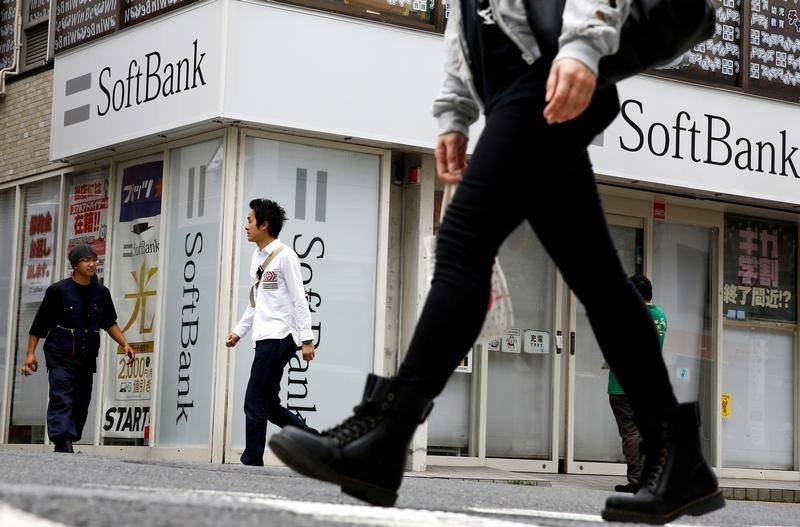 SoftBank Group said on June 3 that it would sell a further $1.1 billion of shares in Alibaba Group by increasing the size of an offering of "mandatory exchangeable trust securities". The Japanese group had initially planned to sell shares worth $5 billion via the trust, but subsequently increased the offering to $5.5 billion. On June 3 it said buyers had exercised their option to buy an extra 20 percent, increasing the total offering to $6.6 billion. The trust securities are exchangeable into Alibaba stock after three years. They will exchange at a price of at least $76.69 per Alibaba share. However, the number of shares will be scaled back if Alibaba's stock rises by up to 17.5 percent over the next three years. In the meantime, the securities pay an annual coupon of 5.75 percent. In addition to the exchangeable securities, SoftBank raised a total of $3.4 billion from other share sales. Alibaba will buy back stock worth $2 billion, while members of Alibaba's controlling partnership will buy shares worth $400 million. SoftBank will also sell Alibaba shares worth $1 billion to Singaporean sovereign wealth funds Temasek and GIC.